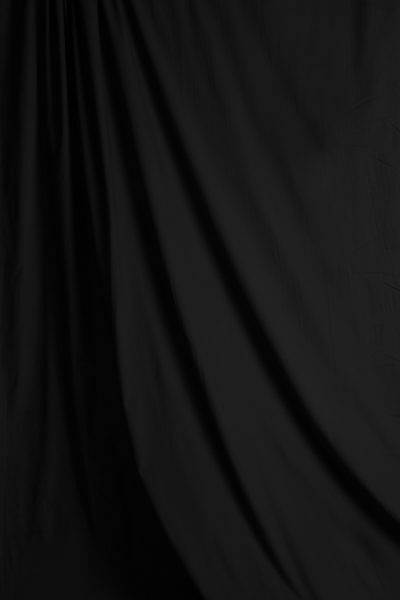 Muslin backdrops are kind of the Rodney Dangerfields of the photography industry. Like the dear departed comedian, they often don’t get much respect. And, they have a similar world-worn, beat-up look to them (at least most of them do). But these aren’t necessarily bad things. In fact, when it comes to muslin a little disrespect can be a very good thing. And that world-worn, beat-up look is actually one of the reasons why photographers like these photo backgrounds so much. Muslin is an inexpensive, medium-weight, woven cotton fabric with a long history, dating back to the 17th century. It was most often used in dressmaking back then, as it’s a breathable fabric that drapes well. But it also holds dye and paint very well, which moved it into the world of theater, and, eventually, photography. Muslin can be used in its natural, unbleached state as a soft white backdrop, which makes it a great choice for situations in which a clean, uncluttered photo backdrop is needed. Ramp it up a notch with some applied color, and you’ve got an airbrushed or hand-painted muslin, which lends a soft, mottled look to backgrounds. 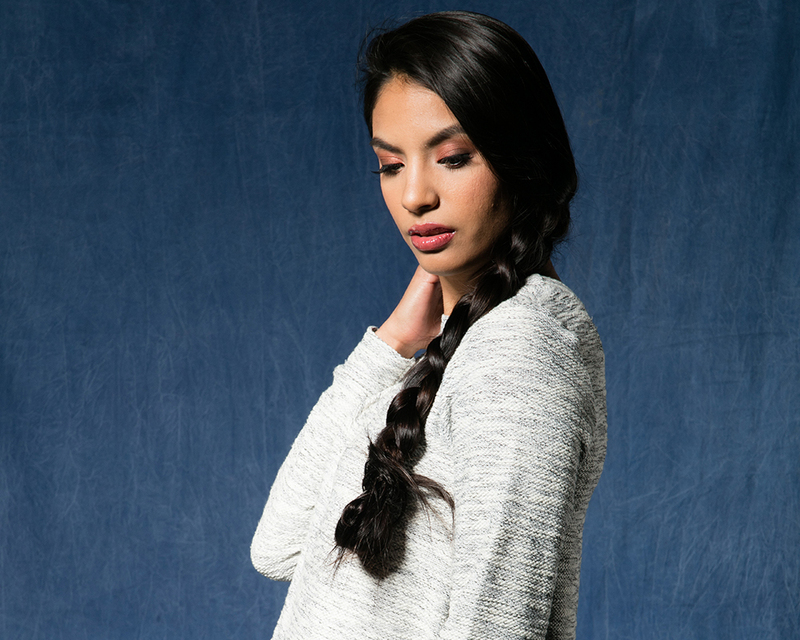 It can even be pattern-stamped, like retro-print muslins, for a fun, nostalgic look. Muslin won’t tear or scuff or develop other signs of wear like seamless paper and vinyl backdrops can. You can stretch it taut and create a smooth background for portraits, product shots, group photos, video productions, and so on. You can also drape it over props or let it settle into soft folds behind your subject for a more casual look. If it gets too wrinkled it can be steamed into smoothness. Cleaning it is as simple as washing in warm water and gentle soap. 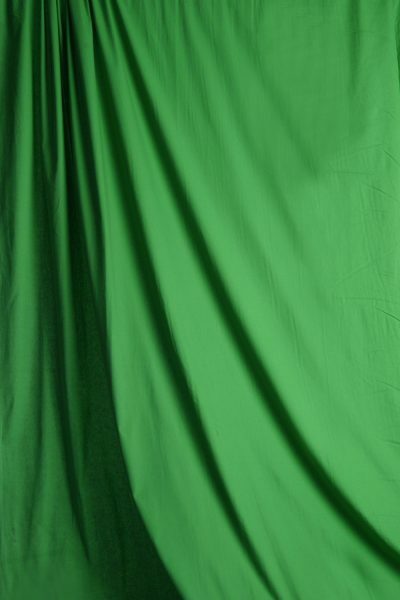 Because it’s a nonreflective cotton fabric, muslin is often used for making green and blue screens for video production work. Because of the way it takes up color, the flip side of a muslin backdrop can be as interesting to shoot with as the front side. There are even reversible muslin backdrops that offer two effects for the price of one. 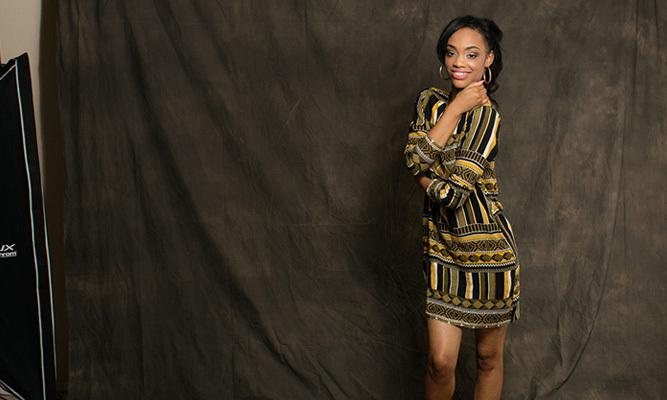 See more: Why Should You Use Studio Backdrops? Truthfully, it’s hard to say a bad thing about muslin, as it is so incredibly versatile. About the biggest drawback might simply be the fact that it’s used so much. It’s easy enough to throw up a muslin backdrop and call it good when composing a shot, as you almost can’t go wrong with it. Another drawback for the exceptionally budget conscious might be cost, as a good muslin comes with a price to match. But when you compare muslin’s ability to stand up to use and wear to a backdrop like seamless paper, muslin definitely wins. 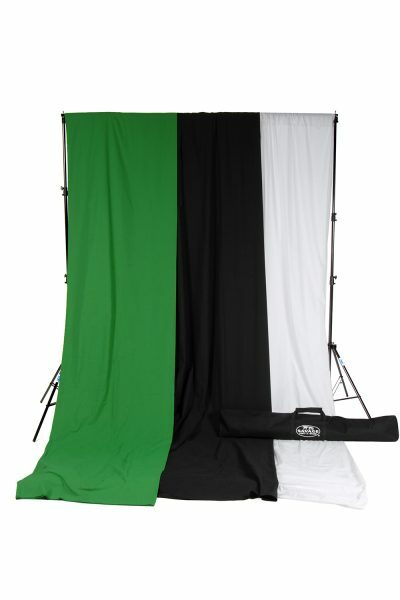 It’s also often less expensive than other types of backdrops such as canvas. If you need an ultra-smooth photo background, you’ll either have to steam out your muslin a bit or play with your lighting setup so that the wrinkles fall out of focus. But even these slight inconveniences barely detract from muslin’s versatility. If you haven’t tried muslin backdrops yet, maybe it’s time to get to know these industry workhorses. We think you’ll agree that they deserve a little—well, maybe a lot of—respect, even if they look their best with a bit of benign neglect. Sonia has been a self-employed writer and editor since 1988, building on her experience working in the education, healthcare and publishing arenas in various communications capacities. 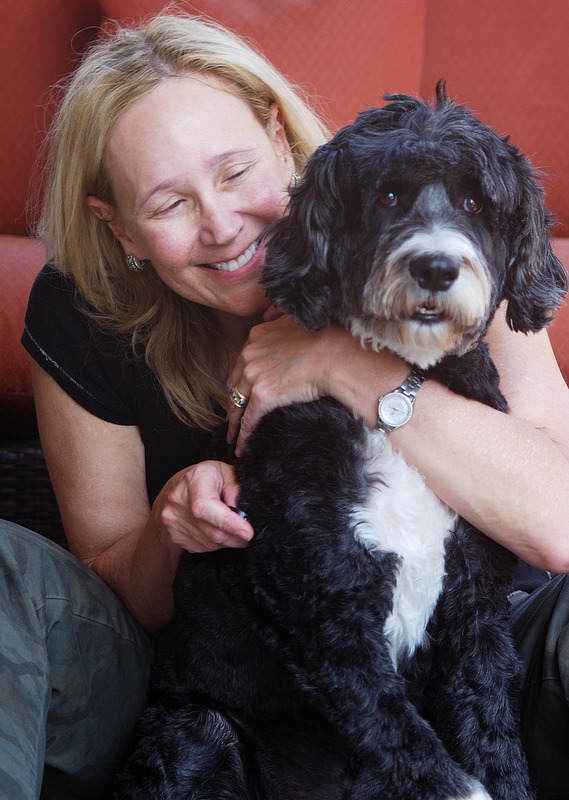 She has served clients across the United States and abroad and has written, co-authored, or ghostwritten more than 20 books and hundreds of print pieces, ranging from sales brochures to annual reports, plus numerous articles and reports on subjects ranging from home architecture and interior design to the high-tech and pharmaceuticals industries.